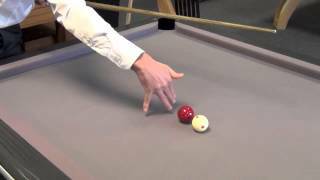 Being able to anticipate where the cue ball will go when you make a shot is the most fundamental part of honing your pool game. 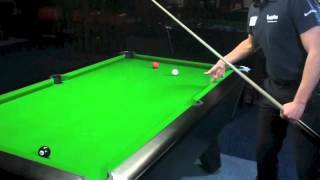 Without an understanding where the cue ball will end up you will struggle to build breaks and win matches against better opponents. 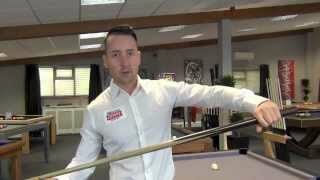 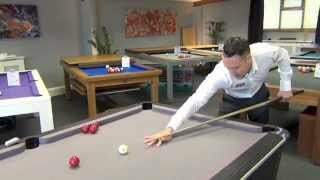 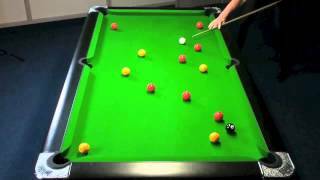 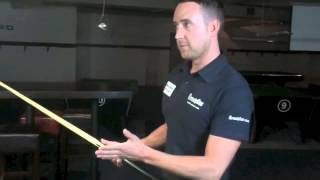 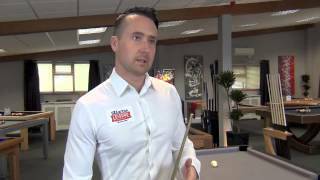 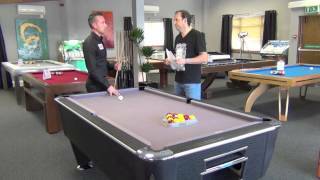 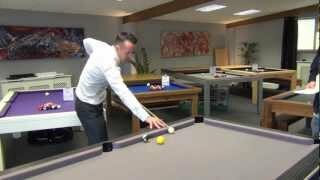 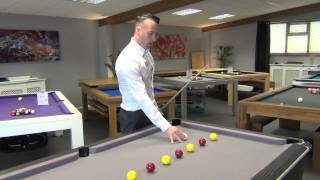 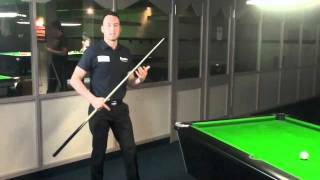 In this video Gareth Potts explains how to anticipate where the cue ball is going using the "natural" angle at which the cue ball will take when it has struck the object ball. 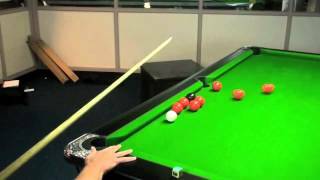 Gareth will also take you thorugh a practice routine to help you learn what the "natural" angles are and how to use them to improve your play.